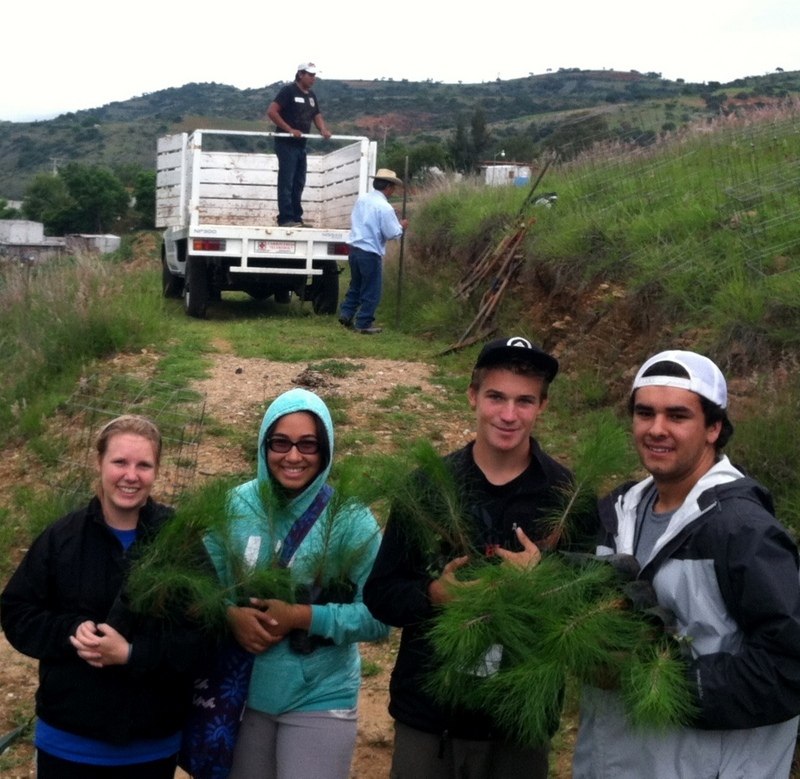 I have the privilege of being in Oaxaca this week with our group from Solana Beach Presbyterian Church. We participated in a variety of activities this week and I’ll be putting up a few posts. 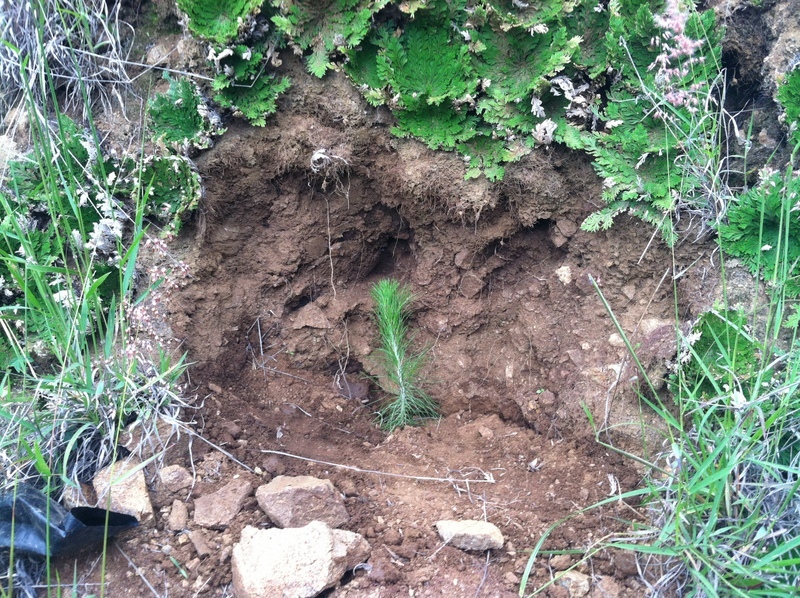 First I want to show you a couple reforestation pictures. 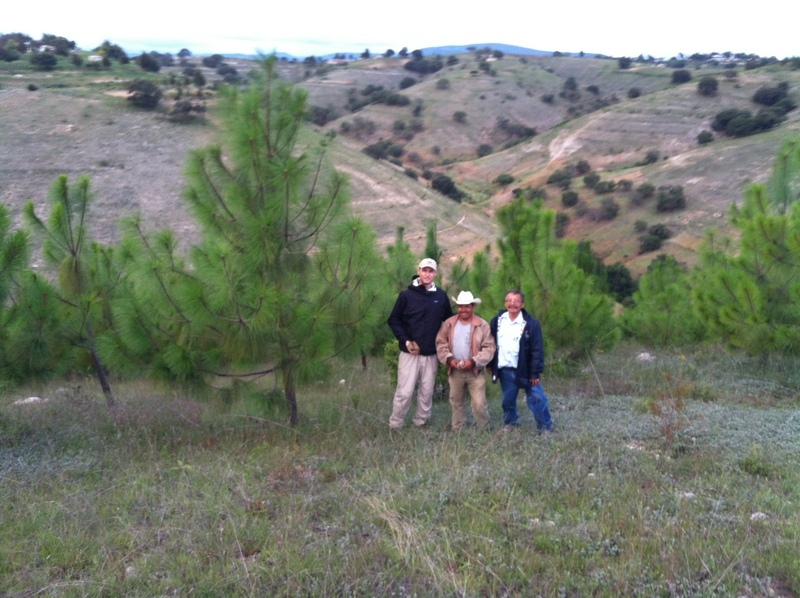 A forest of 1,500 Four year old Oaxacan Pines: with Don Nivel and Eduardo, who leads Plant With Purpose’s reforestation work in Oaxaca. 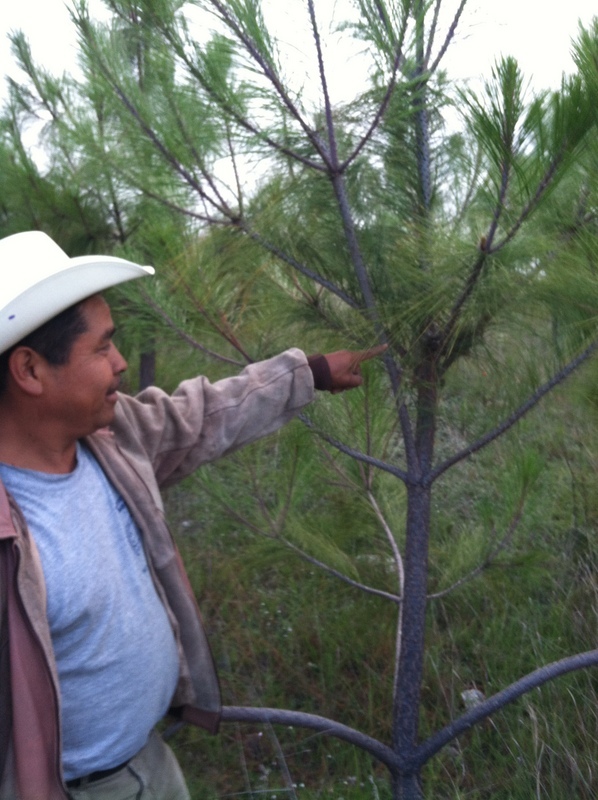 Don Nivel led the effort to plant these 1,500 trees four years ago and was very proud to show them to us. As we walked through them we could see how the pine needles were building up on the ground. Bird nests in the trees were a sign that wildlife was returning. As we thought about the barren hillside where we had planted in the morning, this gave us a living example of what the future could look like in Oaxaca. The trees will also make a tremendous human impact as the control erosion which will increase crop yields and reduce water-borne illness by naturally filtering the water as it soaks into the ground.